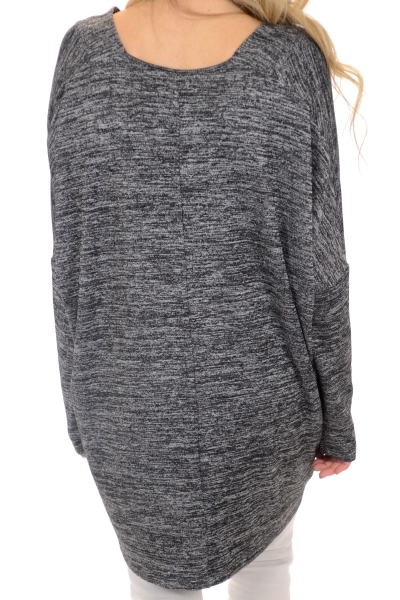 A breezy v-neck tunic is an absolute closet necessity! The versatile length and swing shape is extremely flattering and make it the perfect base for your outfit! Accessorize to your hearts content and wear it jeans or leggings--it's up to you! Fabric is a stretchy rayon-blend. Fit is generous. Stacy is wearing size small.